Sports Rendezvous: Former Manchester United, Chelsea and England midfielder Ray Wilkins dies aged 61. Former Manchester United, Chelsea and England midfielder Ray Wilkins dies aged 61. 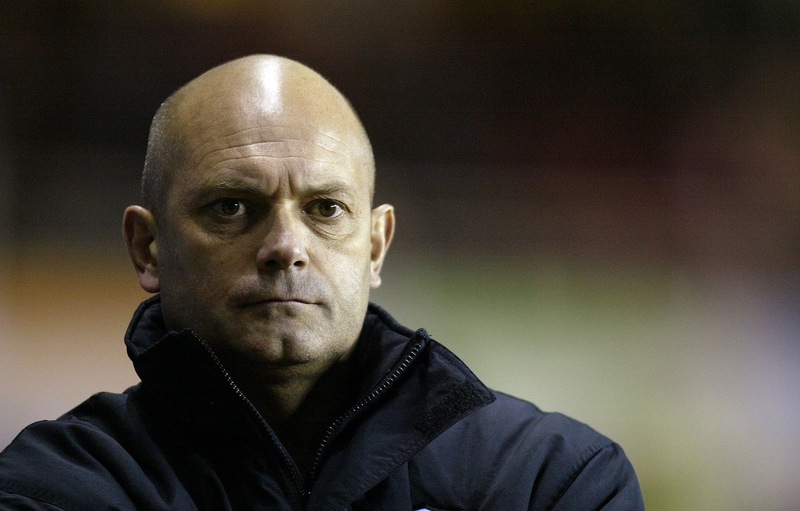 Former England midfielder Ray Wilkins has died in hospital aged 61 after suffering a cardiac arrest. Wilkins, who turned out for Manchester United, Chelsea and AC Milan, was taken to St George’s Hospital in Tooting last week and placed in an induced coma after falling. He leaves behind his wife Jackie and two children, Ross and Jade. Statement issued by St George’s Hospital, on behalf of Ray Wilkins’ family: “It is with great sadness we announce that Raymond Colin Wilkins passed away this morning.